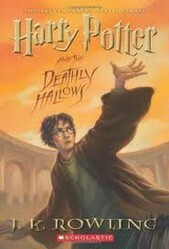 At the end of the last book the reader gets a glimpse at Harry Potter's life after the battle of Hogwarts. The names of his kids and their meaning are explained below. In the last chapter of 'Harry Potter and The Deathly Hallows', entitled 'Nineteen Years Later', many of the main characters of the book make a re-appearance and we learn to know the next generation of wizards and witches that is about to enter Hogwarts School of Witchcraft and Wizardy. Here the names of Harry and Ginny Potter's kids and some links to further resources for your own research. Albus Severus Potter is Ginny and Harry's second son and named after the two headmasters Hogwarts had during Harry's and Ginny's time there, Prof. Albus Dumbledore and Prof. Severus Snape. He fears, for unknown reasons, to be selected into Slytherin House, to reassure him Harry says: “Albus Severus, you were named for two headmasters of Hogwarts. One of them was a Slytherin and he was probably the bravest man I ever knew.” He also explains to Albus that the sorting hat takes a student's wishes into account, as he knows this from his own experience. Lily Luna Potter is the youngest child and only daughter of Ginny and Harry. She is named after Harry's mother (Lilly Potter neé Evans) and, my guess, Luna Lovegood, an original member of Dumbledore's Army and friend of Ginny and Harry. In the book she wants to go to Hogwarts NOW and is not really reassured, as her parents tell her that it is 'only two years' until she can join her two brothers at school. James Sirius was born around 2005 and went / will go to Hogwarts around 2016. Albus Severus was born 2006 and went / will go to Hogwarts in 2017. And Lily Luna was born 2008 and will go to Hogwarts in 2019. 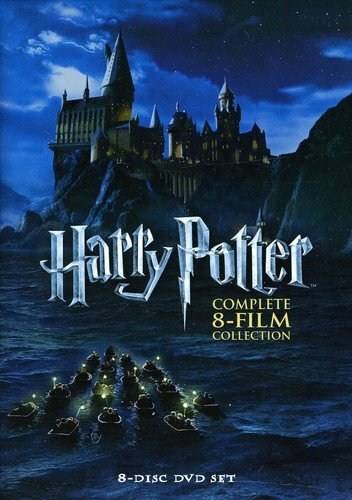 Buy Harry Potter Books and Movies Here! 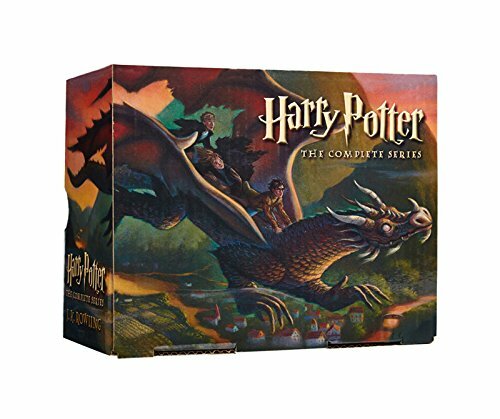 I mainly use two sites if I research any Harry Potter related topic in depth. One is J.K. Rowlings own site > www.jkrowling.com< which is a bit of a pain to navigate due to the fancy interactive gadgets and the other is >http://www.hp-lexicon.org< which is far easier to use and really an exhaustive source of information. And last, but not least, you can always leave a comment with your question on one of my articles and I will do the best to answer them.